What would it take for you to change your entire worldview? 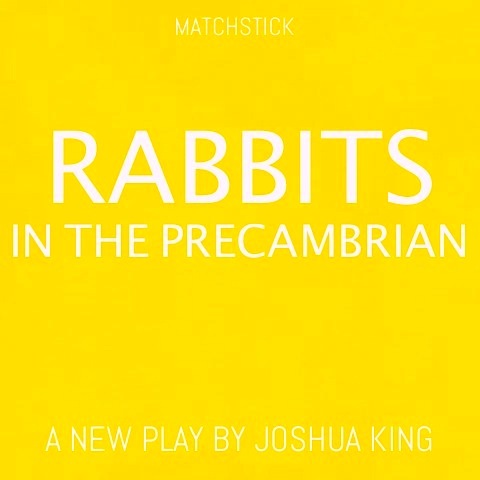 For biologist, Reed, it is the rumour of a rabbit fossil being found in a Precambrian rock, a scientific impossibility. Along with his partner and her endless stories about death, his colleague and her obscure thought-experiments and the charismatic guru and her one-man cult, Reed is forced to question whether rational thinking really is the best way to cope with an unknowable universe.